Your home is your most important possession. Because of this it is important to cover it for any unforeseen circumstances that may occur, keeping you and your family protected. This is where our Home Emergency Insurance plan can help you. We have recognised that accidents do happen and we need to take steps to protect their homes. However, people sometimes do not realise is that household insurance just deals with the consequences of the claim. This therefore means it doesn’t give immediate help if there is a home emergency. 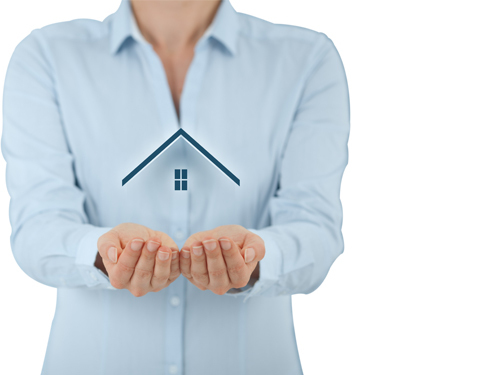 Choosing a home emergency cover insurance policy can be difficult. There are many differences between the products available with some companies offering a wide range of levels of cover. These also include a wide range of sums insured and restrictions on what they will provide. Our approach is very simple. A wide network of trusted tradesmen who you can contact 24 hours a day, 7 days a week. Failure of your home’s gas, water or electricity supply. You can purchase this policy quickly and easily online now!